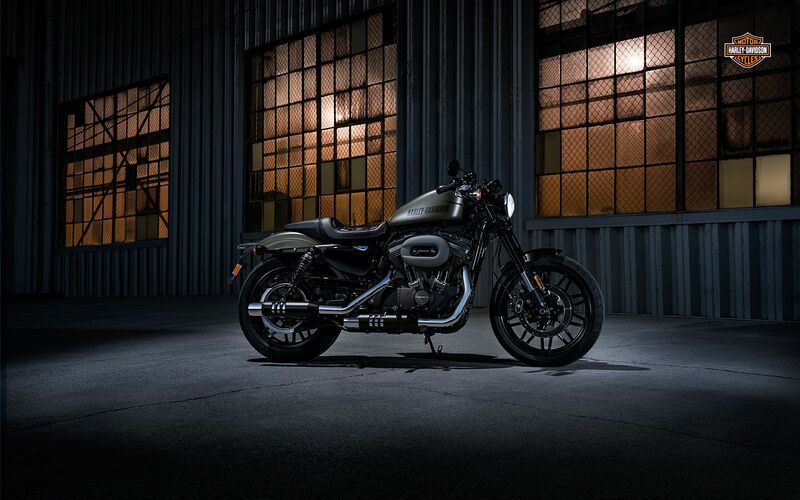 You’ll find the Roadster™ model sitting at the intersection of adrenaline and garage-built custom style. Its performance package includes 43mm inverted front forks, dual disc brakes, adjustable rear suspension, and a speedo and tach. The riding position is aggressive yet comfortable, thanks to the two-up seat, mid-mount controls, lowered bars, and 19-inch front and 18-inch rear wheels. Turn the 1200cc Evolution® engine loose at the nearest green light.